Why don't you have egg, chips, beans, sausages and spam then? That's only got a little bit of spam in it. 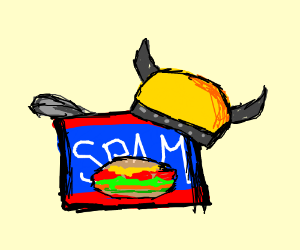 Stop saying spam or the Vikings will turn up. Baked beans are off. But you can have spam instead of the baked beans. Exhibited three times and visited at other times. When James sold the forum and the new man took over and runs it as a business, fair enough he had to buy the forum, it lost its charm. Going to Scalford since has meant parking in the town at the mercy of the thieves and doing park and ride. Paying for a room whether you want to stay or not. Good luck with all of that. I haven't visited the wam for years, are the struggling to fill the rooms this year, usually the rooms would all be taken before Christmas. 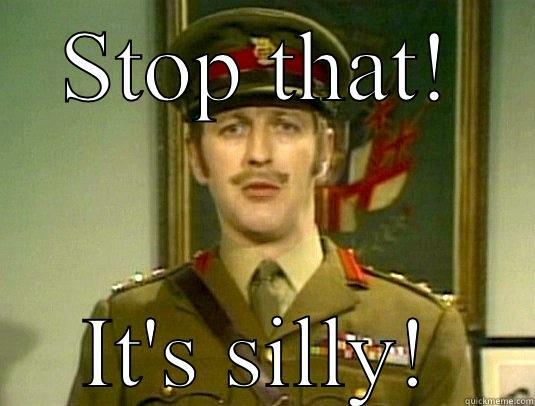 you will be pleased to know paul , its changed venue now and no longer at scalford with all that parking malarkey !!! I recall the AoS 'Cheap as chips' room a few years back being one of the most interesting visits of the day. It sounded too bloody good ! Not quite the cheap as chips room but I'm doing the suitcase challenge this year. I have to go by train so my entire system is in a suitcase.